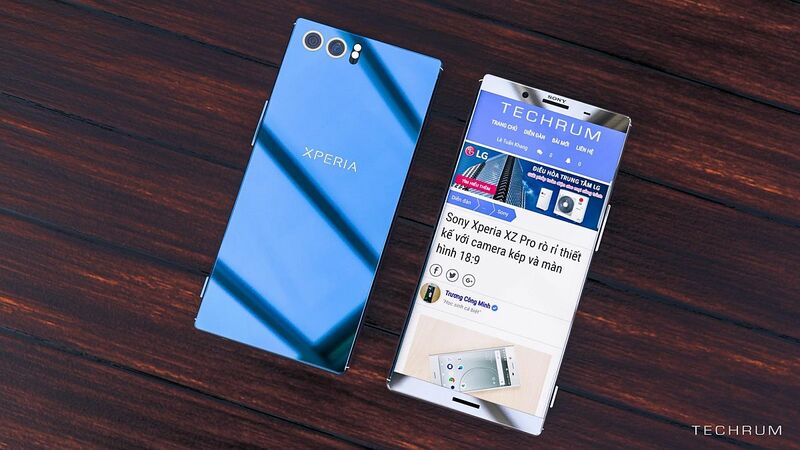 About a week ago everybody was shocked to see a leak of the Sony Xperia XZ3, although it’s way too early to be talking about it. 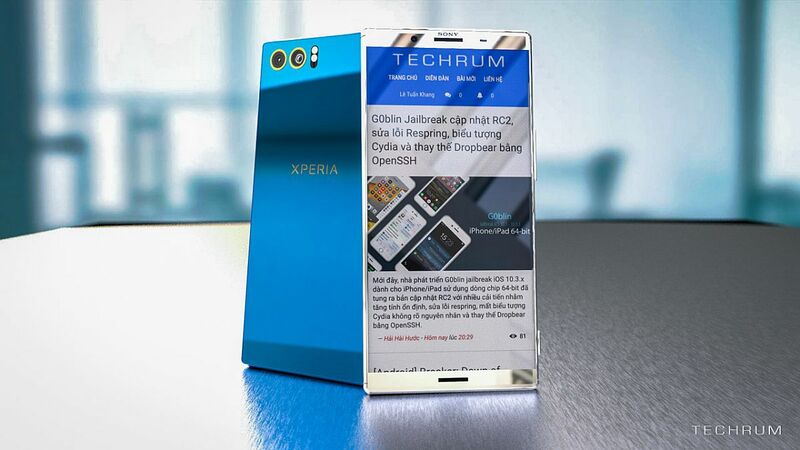 Now the device makes another appearance, this time courtesy of a render created by Khang Lee for Techcrum.vn. All credits go to them of course. This is probably not the same device as the one that leaked, especially since it bears the Infinity codename. 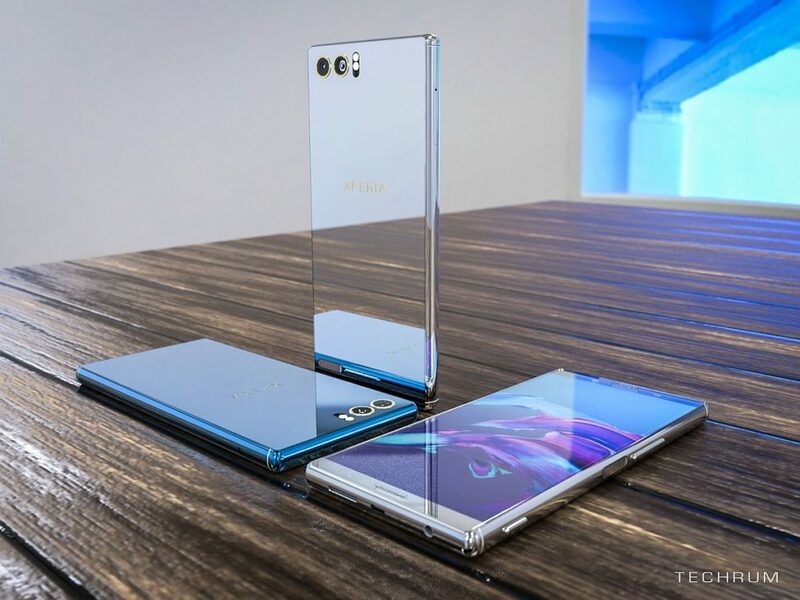 Interestingly, while Sony went crazy with curves this year, the device you see here actually goes back to Sony’s roots, meaning it delivers a more angular approach. 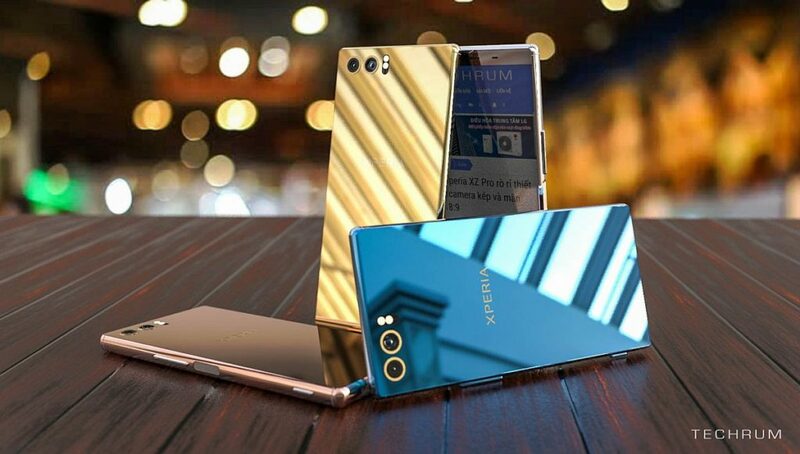 It’s promised as the Xperia XZ3 of 2019 and it has a glass body, obviously, or better said a glass covered body. At the same time it seems to receive a stainless steel frame of sorts and also a very nice gold/platinum hue. 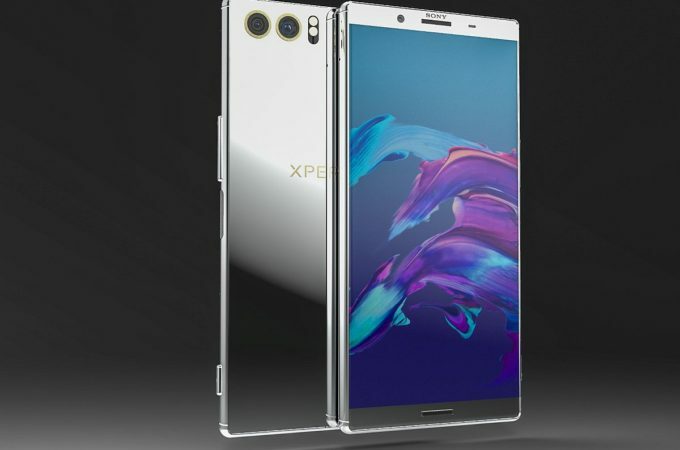 The screen’s bezels are narrow and the speaker placement upfront (stereo speakers by the way) is similar to the older Xperias or even the new Pixel 3. 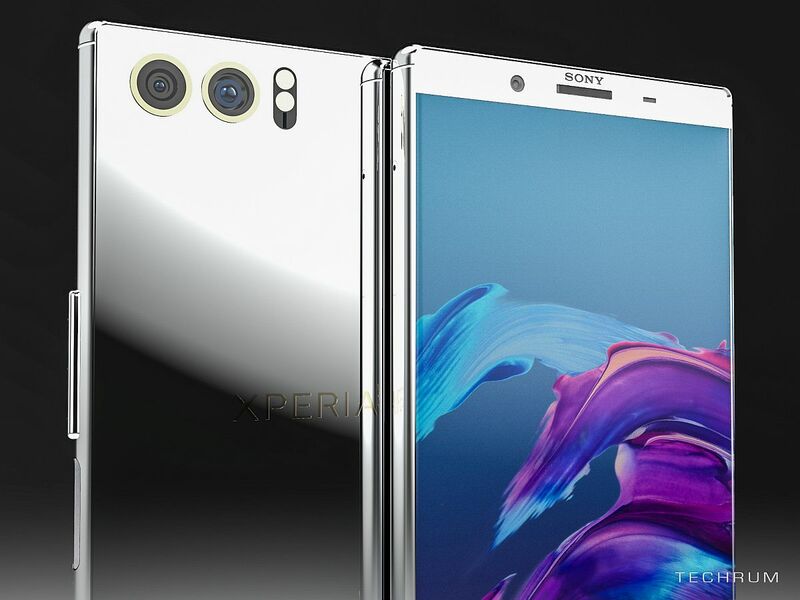 We also get a dual back camera and a 6.1 inch 4K OLED display with an 18:9 aspect. This flagship goes up to 512 GB of storage and has a Snapdragon 855 CPU. 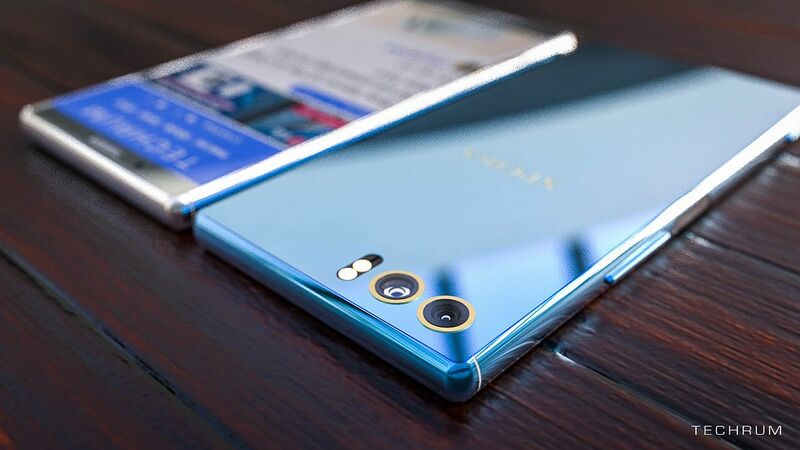 There’s a 19 MP + 12 MP back camera and a set of huge buttons on the sides, perhaps bigger than I’d like. However, I’ve always complained about Sony’s small button, so it’s okay. I know that Sony alienated a ton of people with its 2018 designs, so maybe a return to angularity is good, although it would mean that the company is going backward not forward.